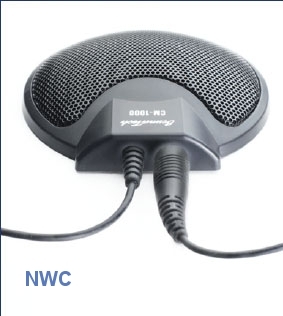 Table microphone with daisy-chain ability using a female 3.5 stereo jack on the back. Rubber feet to hold it in place. 3.5mm jack. 8 cord. 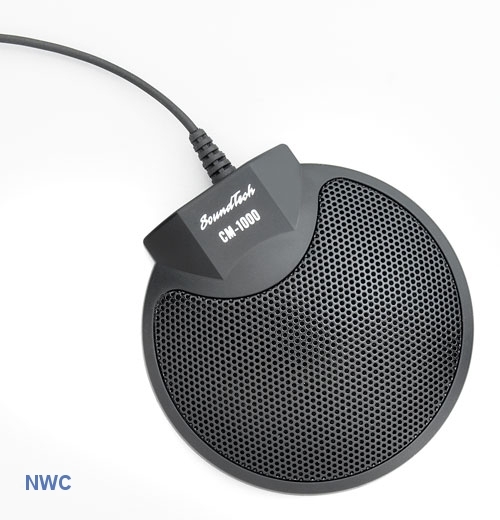 The CM-1000 pocket-sized omni-directional microphone is the perfect answer to flawless transfer of sound for the recording of meetings, conferences, depositions, lectures and more! 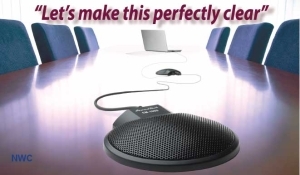 It’s truly an essential ingredient to your next significant business meeting. 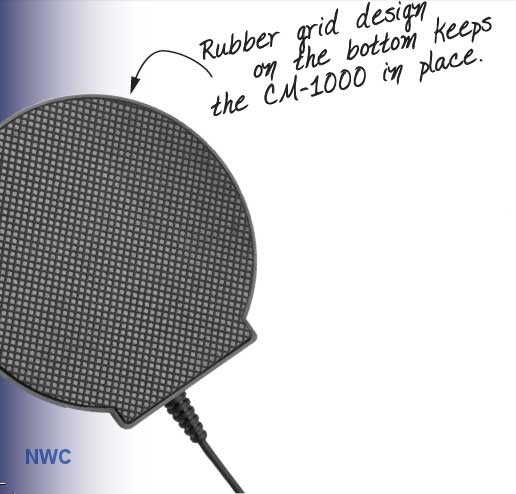 The CM-1000 is a slim and compact microphone with a 360 degree coverage delivering unparallel sound transfer. 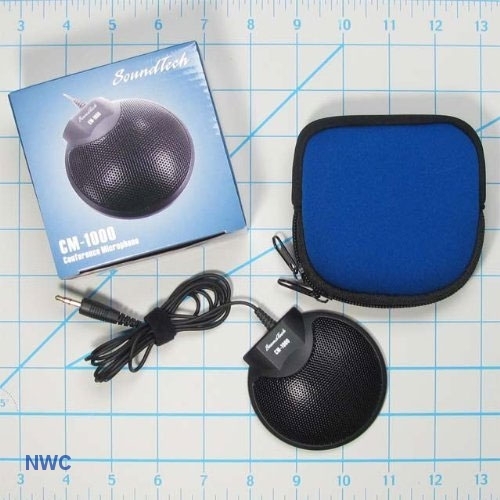 The CM-1000 features a 5 foot cord with a 3.5 mm stereo plug. Its low-profile boundary-layer design utilizes the acoustic pressure of the table surface to capture your voice and subtleties of all conversations. 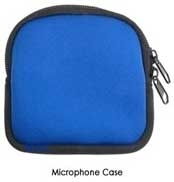 Ideal for PC or Portable recorders. Easy setup and connection is totally effortless. 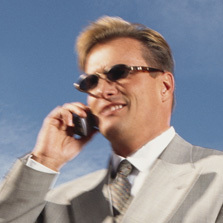 The CM-1000 stows away in its own pocket-pouch for easy portability from one meeting to the other. 3.5 mm jack with with plugin power. All computers and digital recorders have this plugin power. Some cameras / camcorders may or may not supply plugin power.